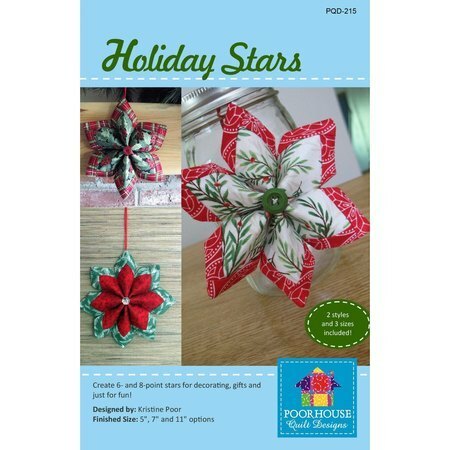 Use this pattern to create beautiful and festive holiday stars which can be used as ornaments, gift hangers or in home decor. Pattern gives instructions for making these holiday stars in sizes 5" to 12". Make your holiday stars with either 6 or 8 points.